1. Instant photos, instant memories. Photographers are perfect for capturing that beautiful wedding night or those memories you just want to relive. Although the problem is sometimes, it can be difficult to be able to record every moment for everyone. 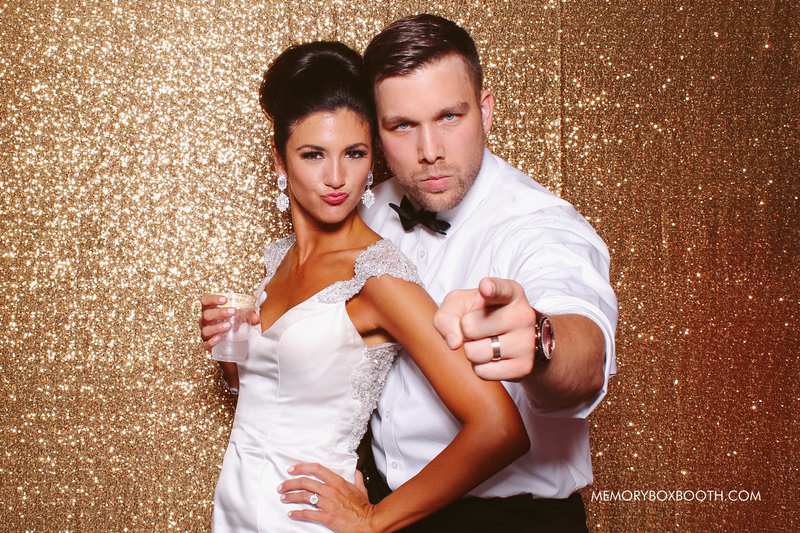 The photo booth provides the perfect balance between a fun atmosphere and ease of use without being so formal. Then the friends and family can share the photos instantly. 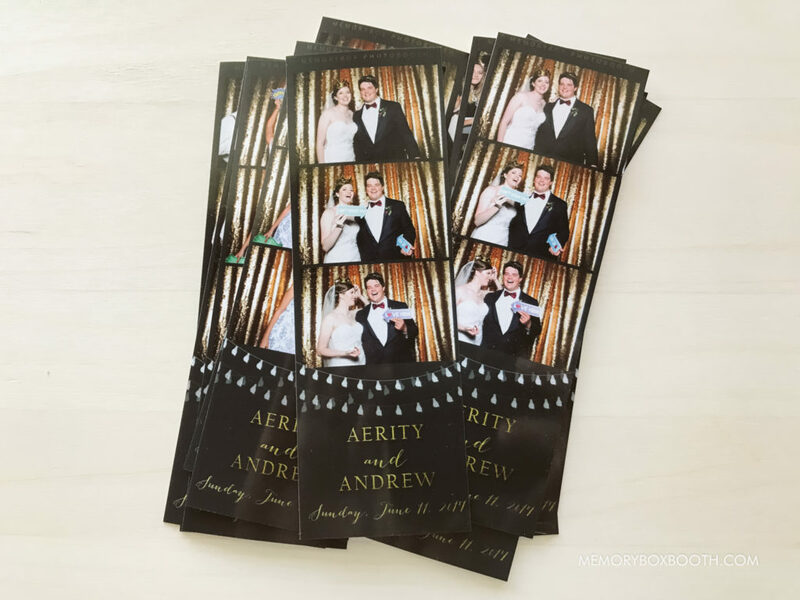 MemoryBox only uses the best dye-sublimation printers to capture your moments, and we are always equipped with multiple printers to be ready for any situation. 2. Scrapbook to relive those times. We at MemoryBox love the idea of providing an entirely unique product for each event. 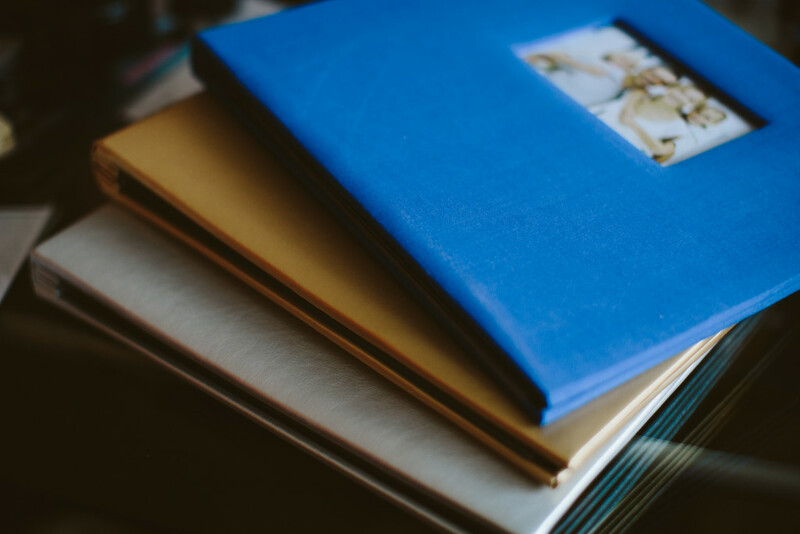 The scrapbook is a great way to hold all the fun photos of your guests. Our couples have consistently mentioned how great it was to see the photos the next day with silly and heartfelt comments written next to them. 3. Fun for all ages. The photo booth is a stage where anyone from grandparents to grandchildren can enjoy themselves. It takes out the awkwardness with taking pictures to bring out the genuine smiles and laughs. With the fun props we provide, friends and family can come together and show that they are a kid at heart. 4. Entertainment provided by you. Providing activities that your guests can participate in is great to keep the party lively. 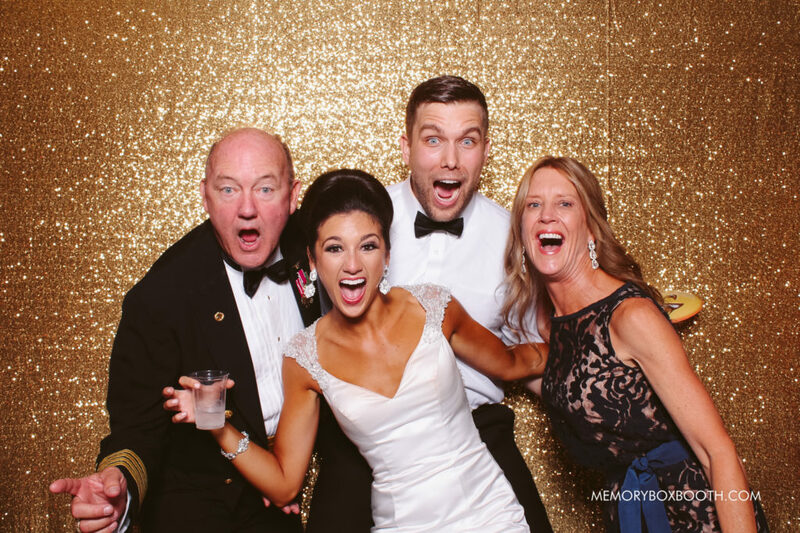 The photo booth is all about engaging with your guests to let them be the one in control of capturing the moment. We let them have full interaction as they are both the model and photographer. It’s the perfect way to ensure that everyone gets to be involved and leave their own unique touch. 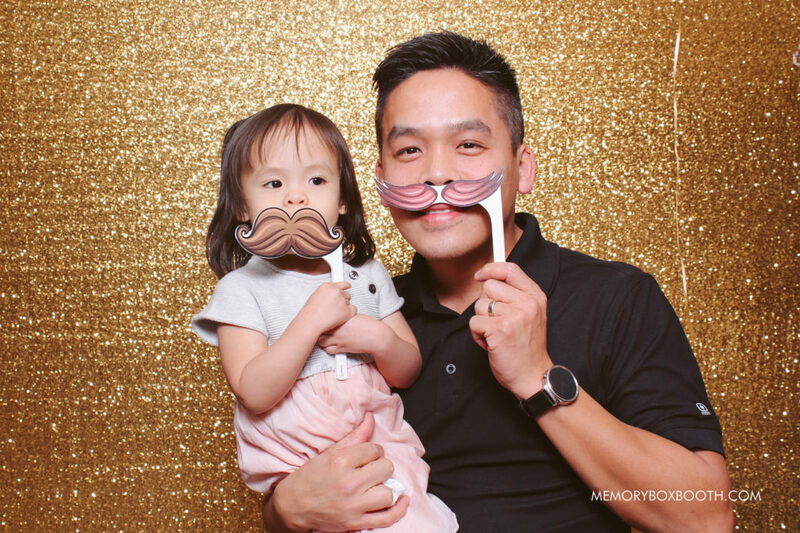 Ever since the start of MemoryBox back in 2011, our mission was to be the way our clients can capture a beautiful moment, and add a fun twist to it. We have received many high regards and recommendations from past events from customers in Lincoln, Omaha, and other surrounding Nebraska towns along with clients out of St. Louis, Missouri. Let MemoryBox be the reason you will always remember that special day. 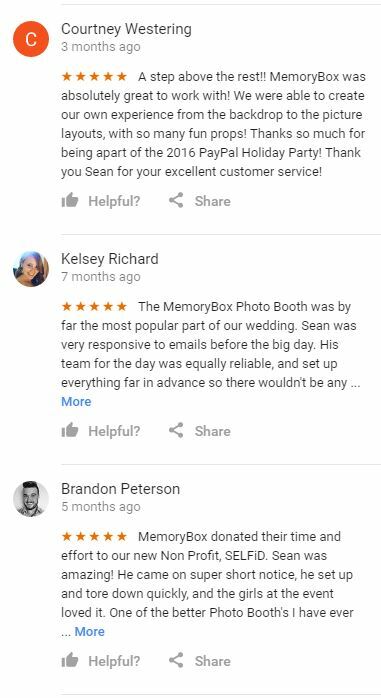 You can see more of these reviews on Google at https://goo.gl/JjStP0 or our Facebook page at https://www.facebook.com/memoryboxbooth/.